Welcome to the Southeast District 4-H Horse Information Site! We will be keeping you up-to-date on all of the information regarding the Southeast District Horse Program through North Carolina 4-H. Let us know if you have any questions by contacting either Eileen Coite (Sampson County) or Ashley Brooks (Craven County). Below you will find links to our pages, notifications, and how to connect to our google calendar, so keep checking back with us. Horse bowl results have now been posted on the SED Horse Bowl Page! 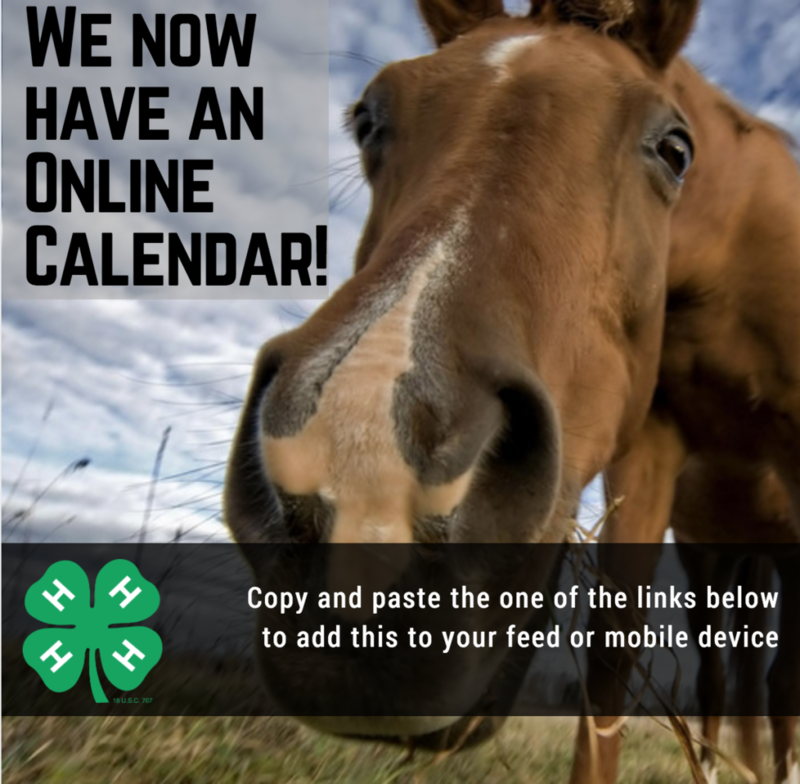 We now have a calendar feature for Southeast District Horse Events! Use the links below to add our calendar to your mobile device or feed! North Carolina 4-H has a wonderful 4-H Horse Program with a lot of programs and activities available for youth who are interested in horses, whether they own one or not, including Horse Bowl, Hippology, Horse Judging, Horse Shows, and Artistic Expressions. Please see the link below to find out more about these and other offerings from the State 4-H Horse Program.